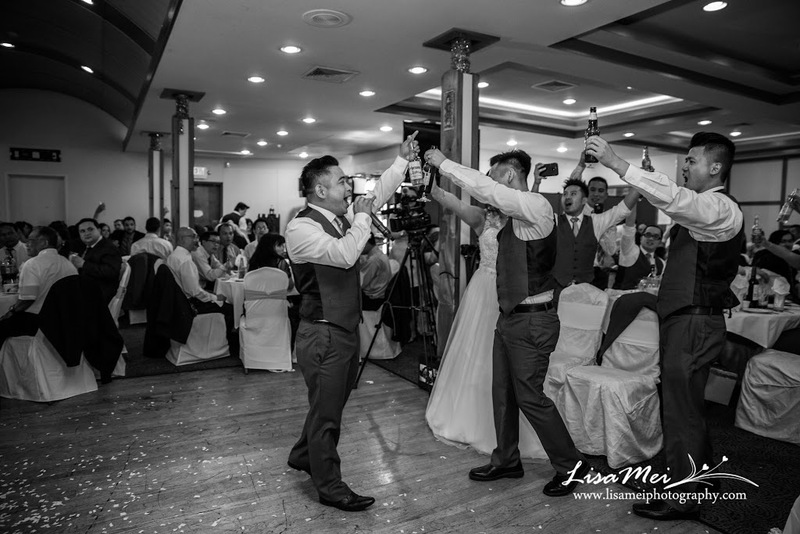 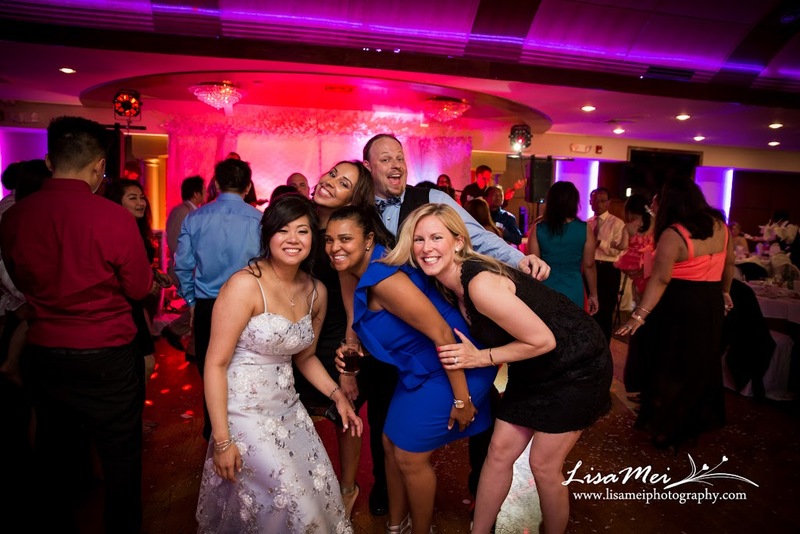 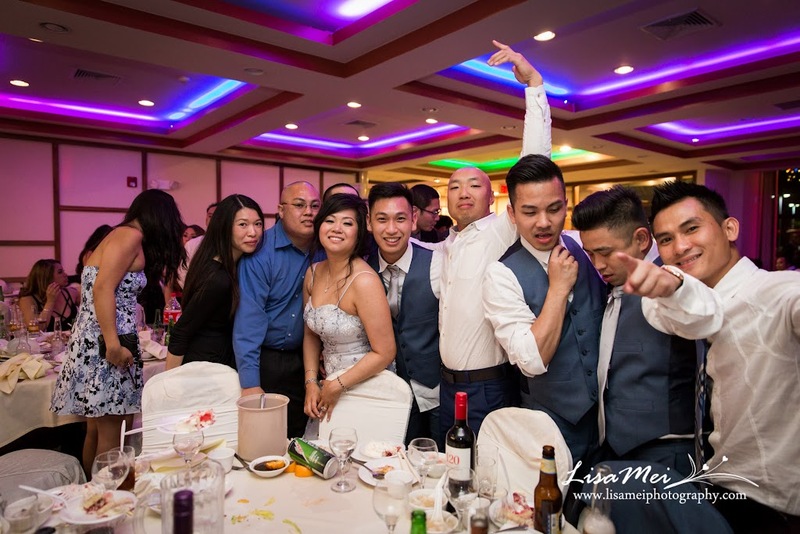 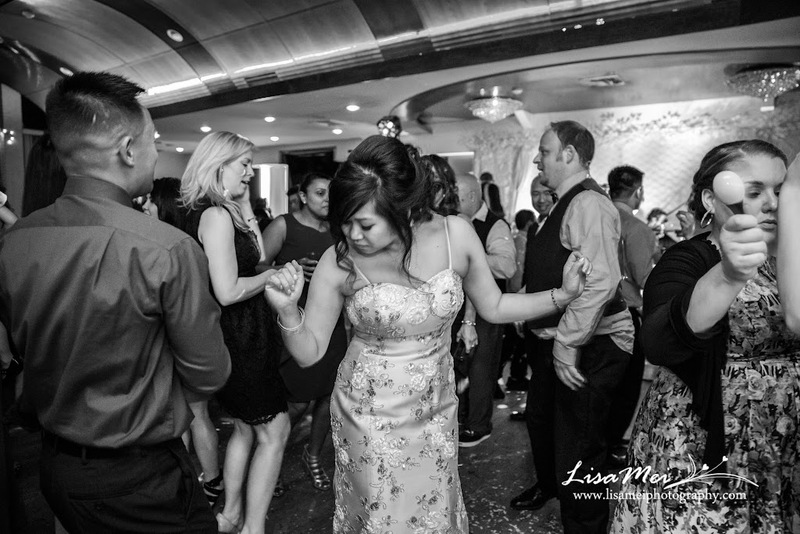 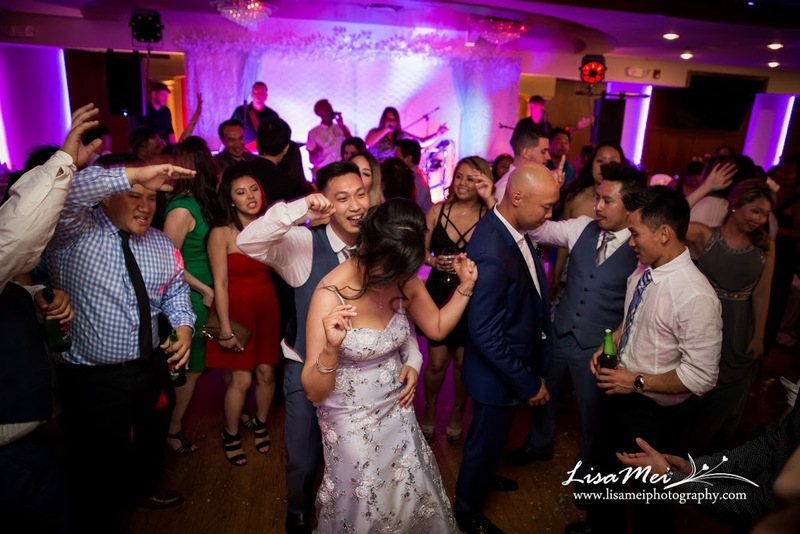 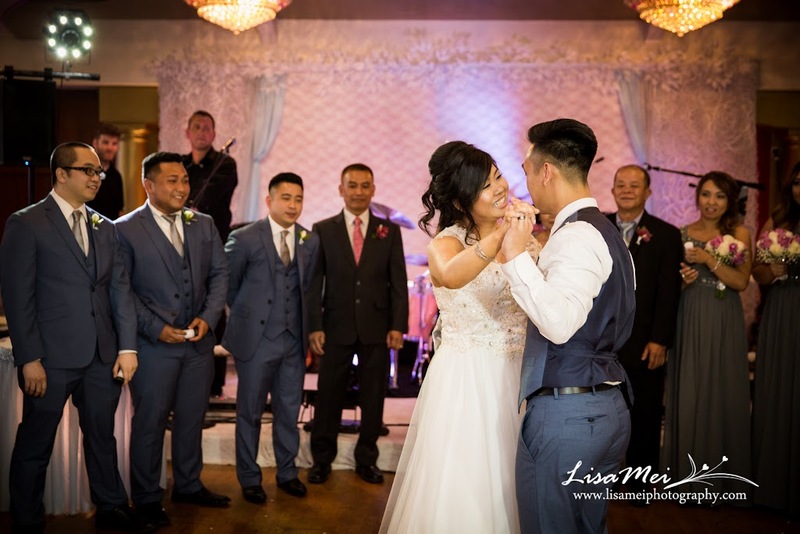 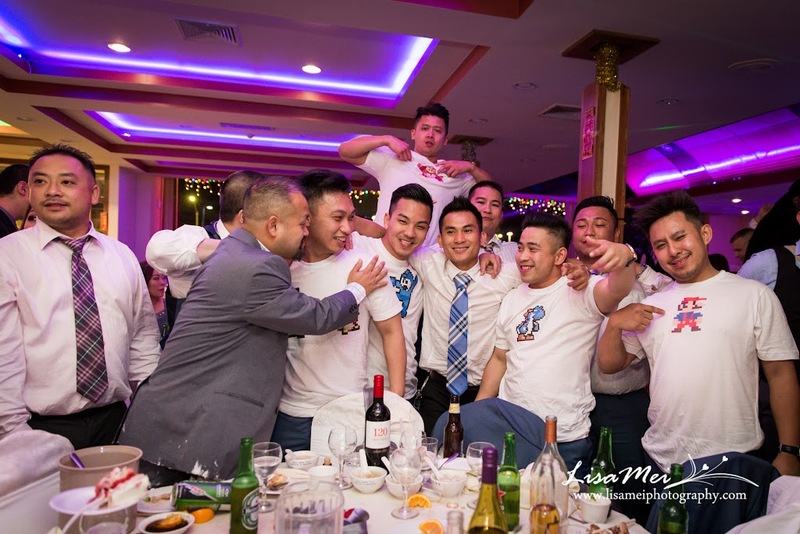 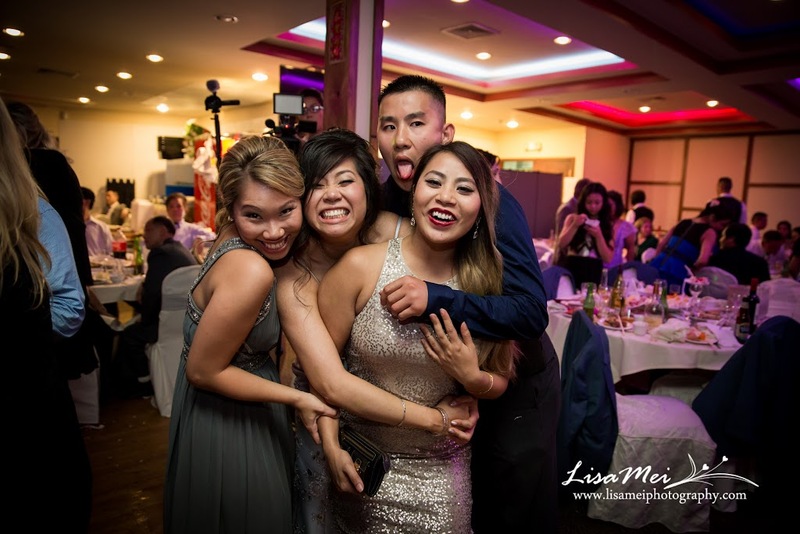 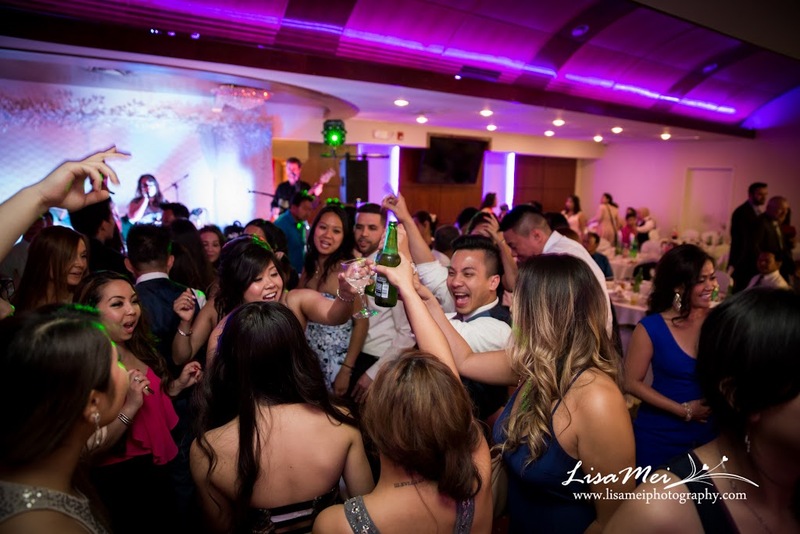 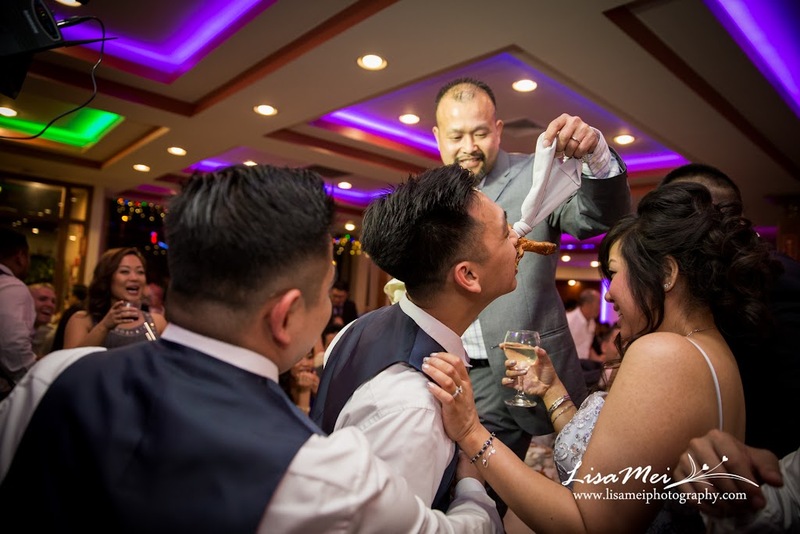 Linda and Tan’s wedding was extremely fun to photography that was why I couldn’t wait and posted their getting ready pics, you can see them here: https://lisameiphotography.com/2015/06/27/linda-and-tans-wedding-preview/ Those two love birds finally tied their knot; they have been dating since middle school! 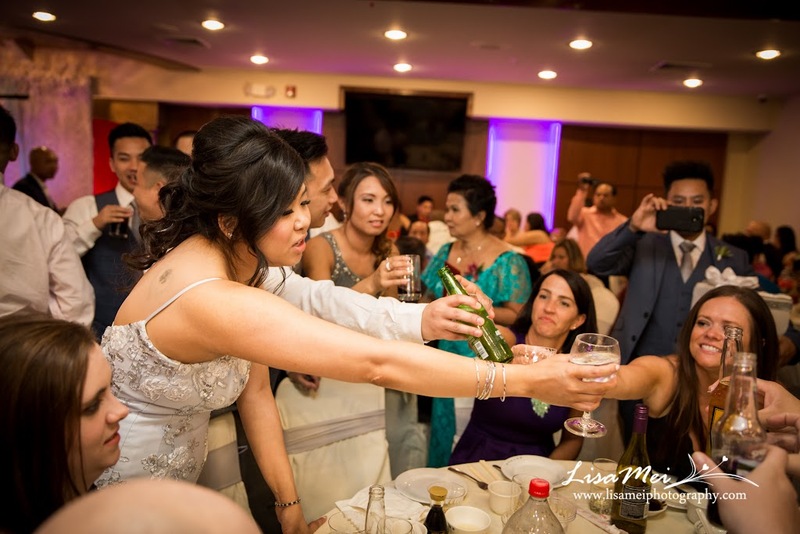 Linda looked absolutely gorgeous! 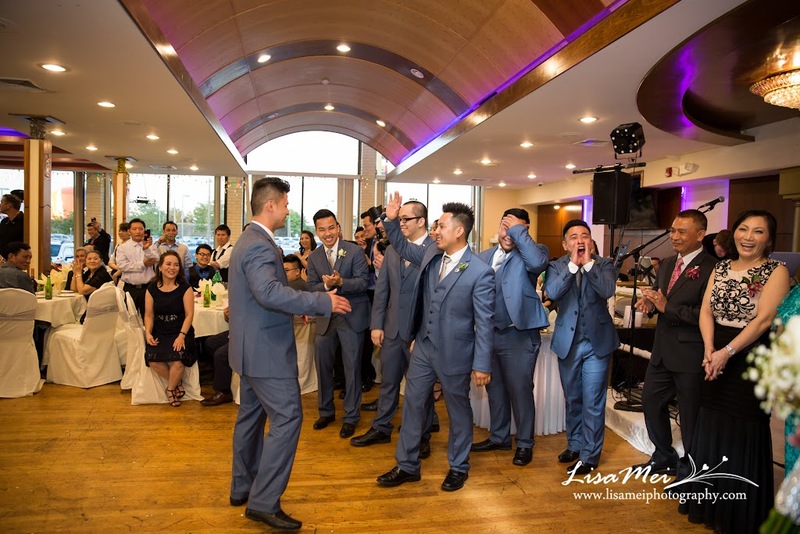 I also like her bridal party color – silver but under certain light, it looked blue! 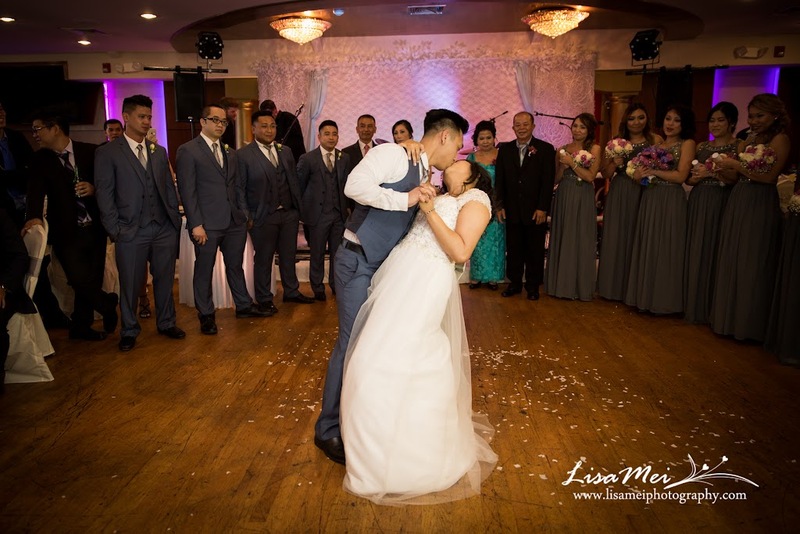 The big day started with a simple but very sweet ceremony where all their family members and bridal party witnessed their vow. 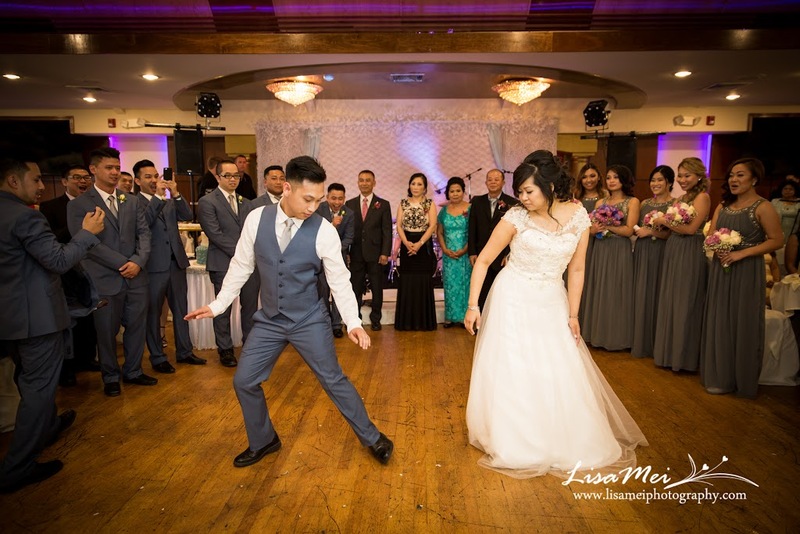 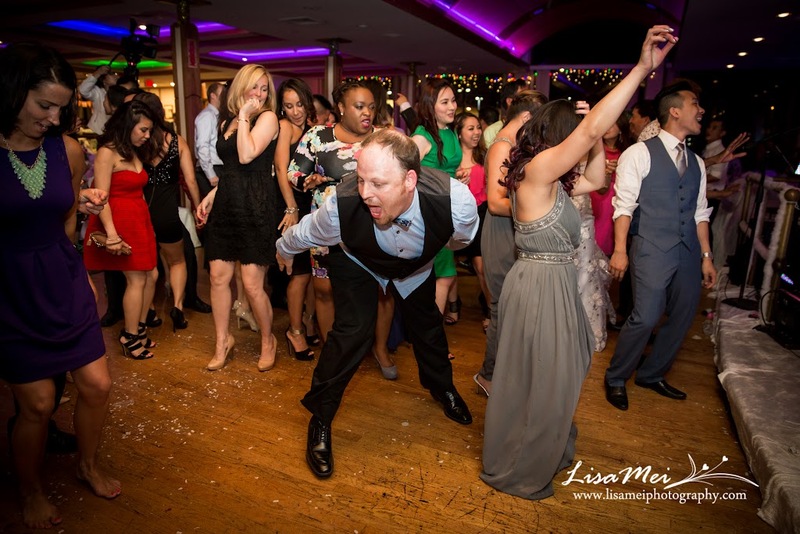 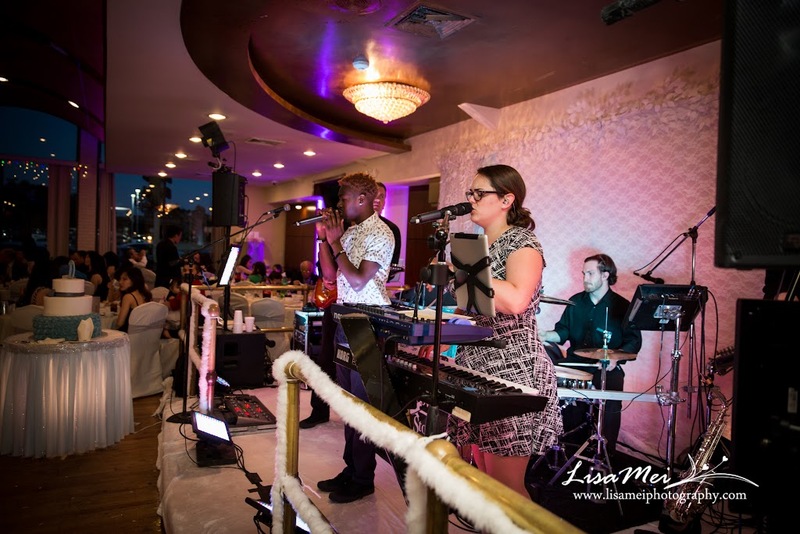 Then the party began with their awesome first dance “Thinking Out Loud” and two heart-touching toasts. 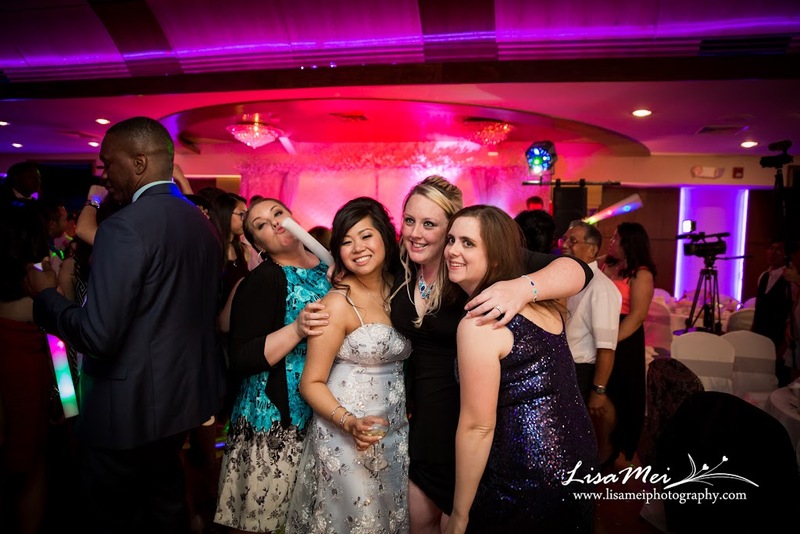 The full night was filled with laughter, tears, and dances!